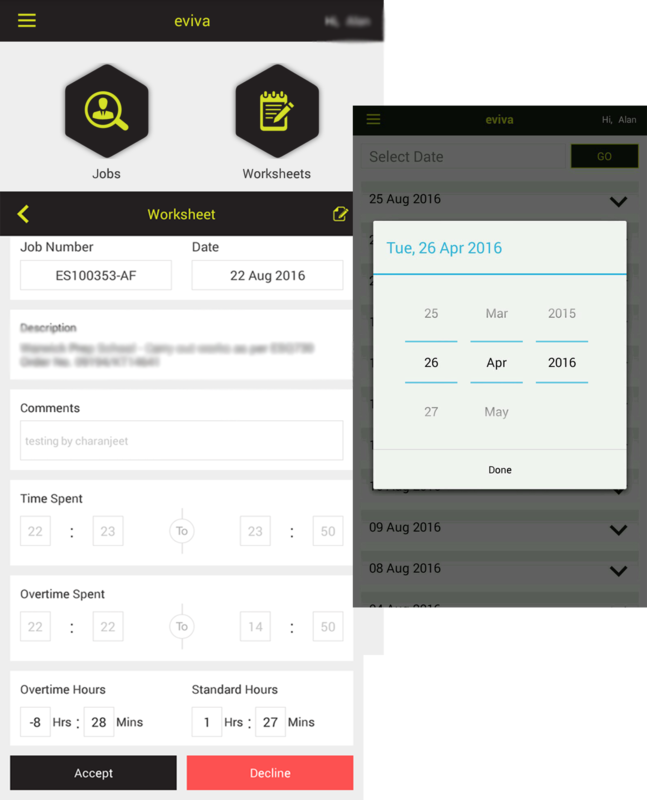 To further facilitate the organization owners and employees, a mobile app was required to enable the Employees of the organization submit their real time reports and be informed for the tasks assigned at all times. Dikonia having prior experience of building the BPA solution for the organization understood the requirements and Mobile App was developed to accomplish the above said goals. Multiple User Levels - Keeping in mind, the hierarchy of the organization and various tasks that need to be carried out by users of different levels, this mobile app was created with multiple user types, all with different access levels depending on level of hierarchy. Engineers and Contract Managers are the different user types supported by the application with access level different for each user. 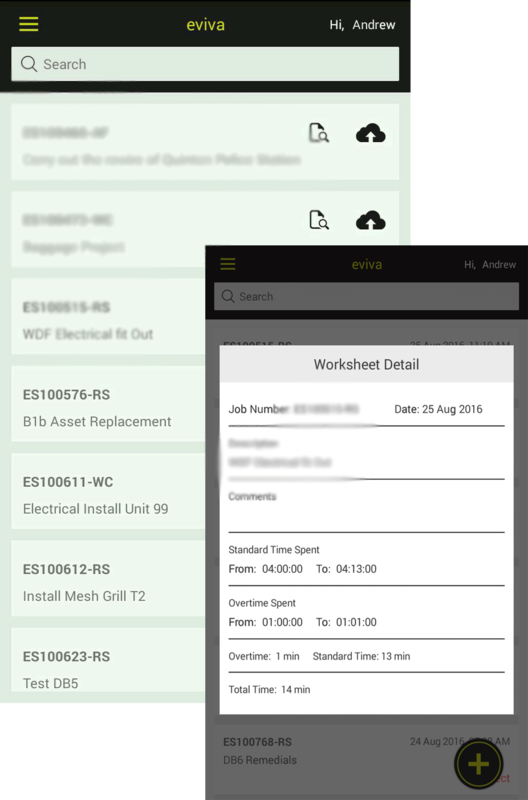 Engineer's Module - Engineers are the user types that are mainly engaged in the mobile app to be informed of the tasks assigned to them and send reports in real time. 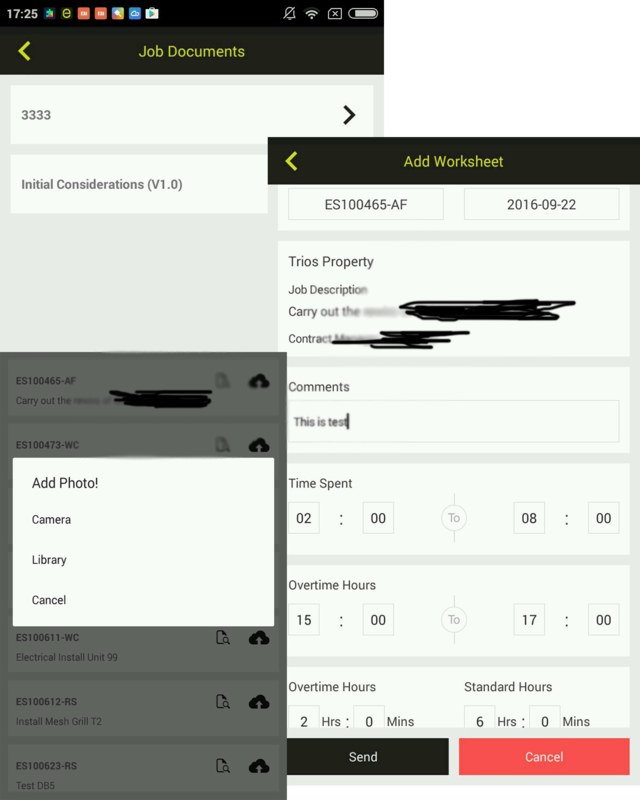 This user type was created with permission to view List of Assigned jobs, Upload Photos, View Job docs & Submit Worksheets. Contract Managers - Being at the managerial level of the organization, Contract Managers were mainly concerned with Reporting from the Engineers and managing the tasks. 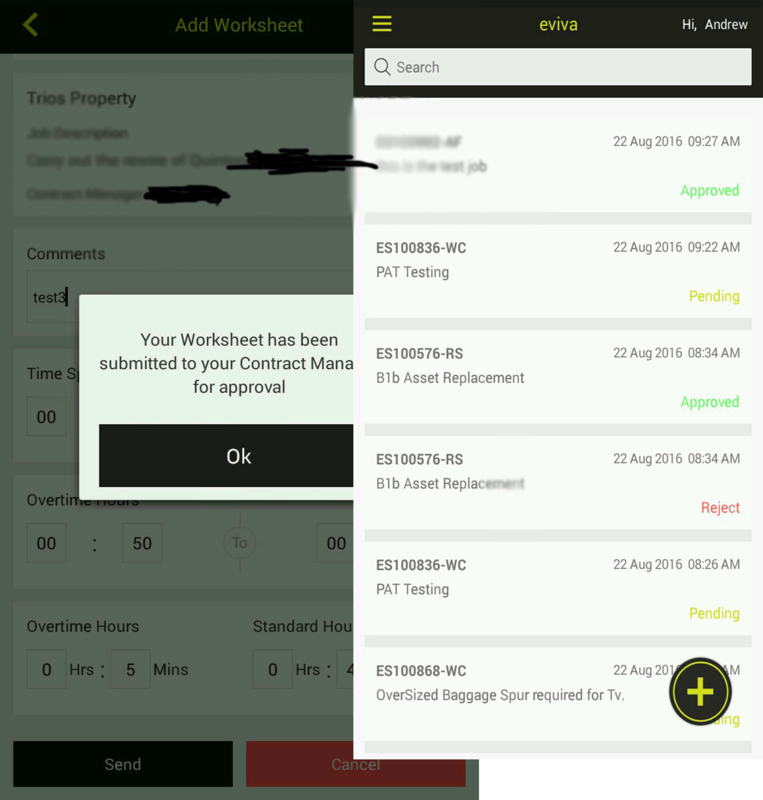 Contract Managers in this app were given roles/access to assign tasks to engineers, View their submitted worksheets, Accept/Reject/Edit Worksheets. Interaction between the Modules - It was made sure that both the user types were having complete interaction and no delay was encountered in exchange of information. To ensure Contract Managers and Engineers had all the information related to their tasks and worksheet submissions, various types of alerts and notifications were setup at the times when an Engineer submits a worksheet, A job is assigned to engineer, Worksheet is accepted/rejected by the Contract Manager. 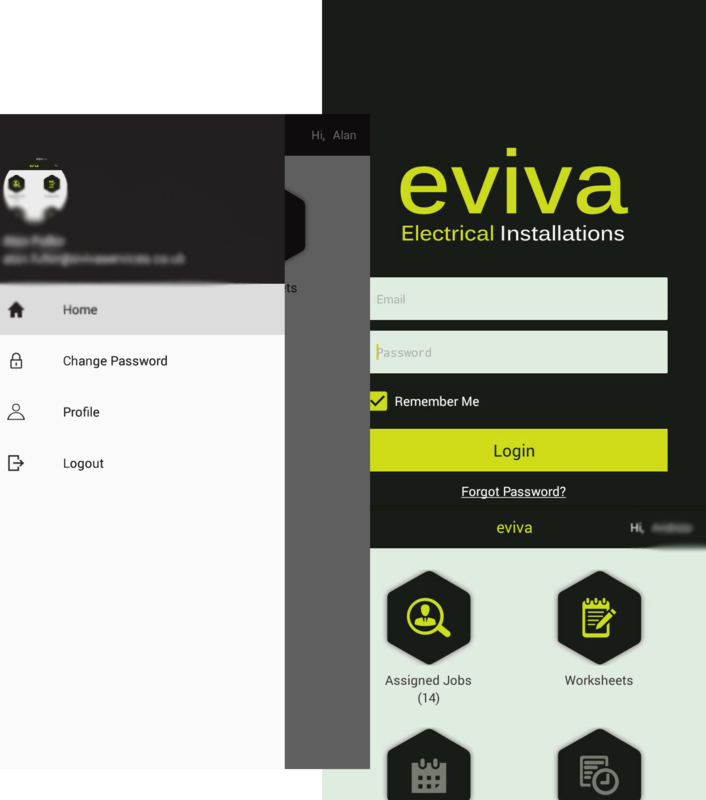 Web Services - Since, this mobile app was to interact with a sufficiently large BPA solution custom built, it was made sure that the web services developed were of optimal quality and didn’t compromise with the exchange of data between the modules. Jobs listings, Employee Data, Worksheet Status are some of the information that is exchanged between the mobile and the web. Working with Chhavi and the team at Dikonia has been an exceptional experience. 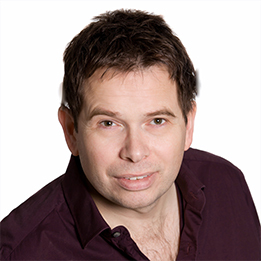 The team have always been able to assist me with solutions to our business needs making life a lot easier in our business and has given us the capability of working a lot smarter and more cost efficiently. 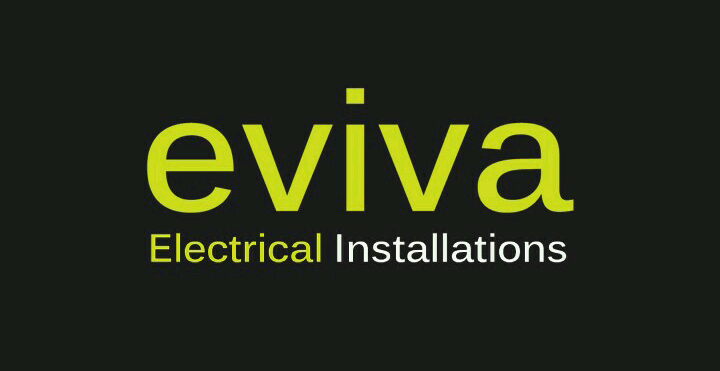 Excellent team to work with, have work with many times and would always recommend to others wanting similar services.